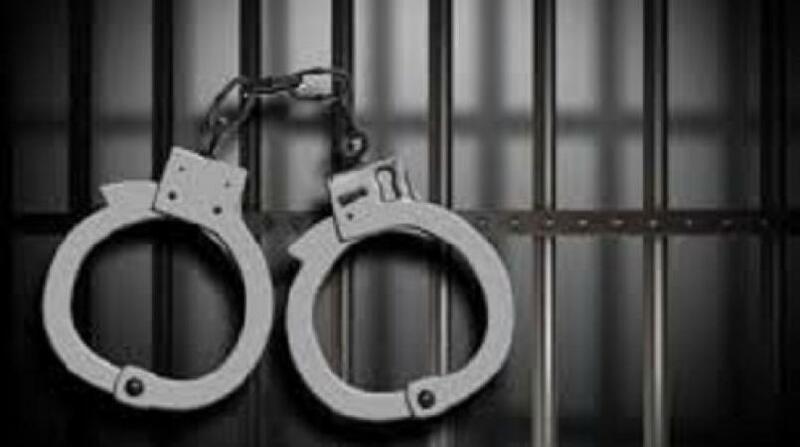 A Princes Town man was granted $300,000 bail after appearing before a San Fernando Magistrate on Monday, charged with sexual assault against a 19-year-old woman with developmental delays. 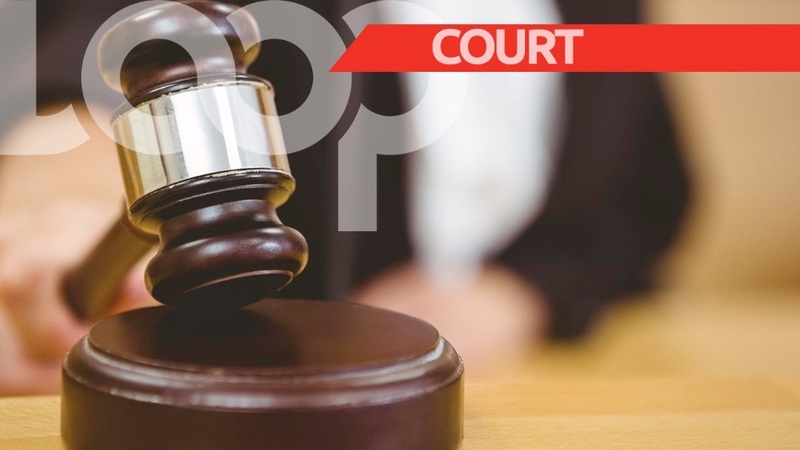 38-year-old Negus Charles, a labourer of Realize Road, Princes Town, was also charged with indecent assault when he appeared before senior magistrate Cherril-Anne Antoine in the 1st Magistrates' Court. 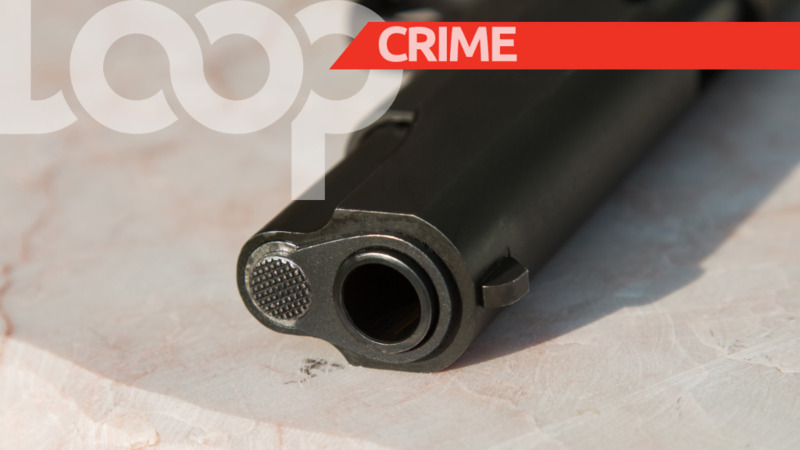 Charles is alleged to have committed grievous sexual assault and indecent assault against the woman sometime between March 1 and April 30 while the buggery offence allegedly took place on April 29. 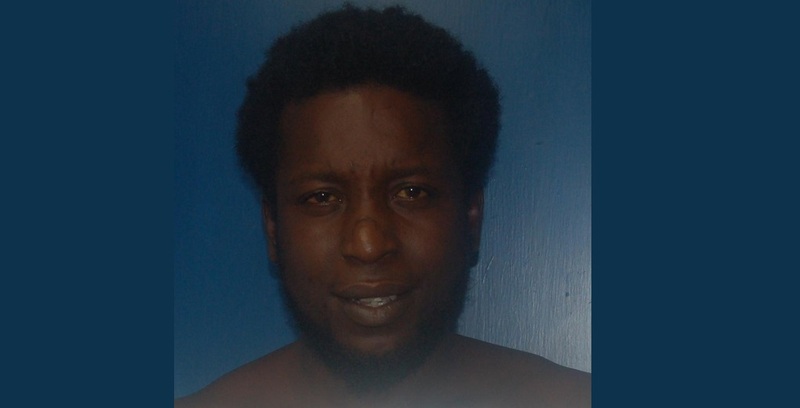 The victim’s mother along with the victim made an official report to the Ste Madeleine Police Station on May 1 leading to the man’s arrest on May 16. Charles was subsequently charged by WPC Vernessa Buntin of the Ste Madeleine Police Station.